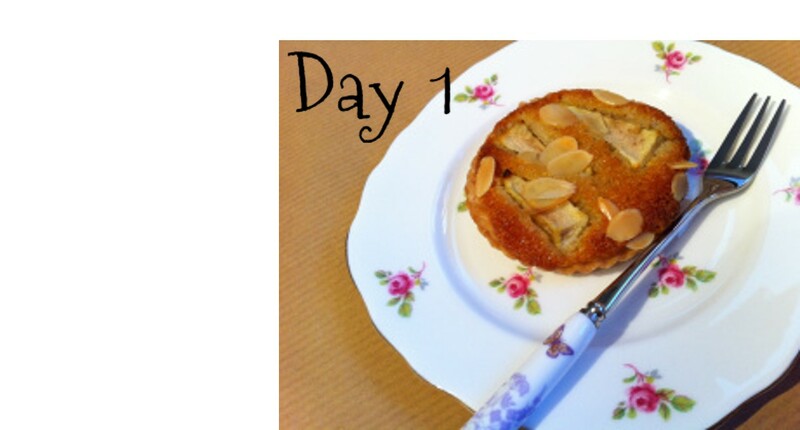 Welcome to Day 6 of the 12 days of Christmas on Ellie Bakes, where I will be sharing a festive recipe every day until Christmas Eve. I think Christmas is the best time of the year for baking, and I have lots of great recipes to share! 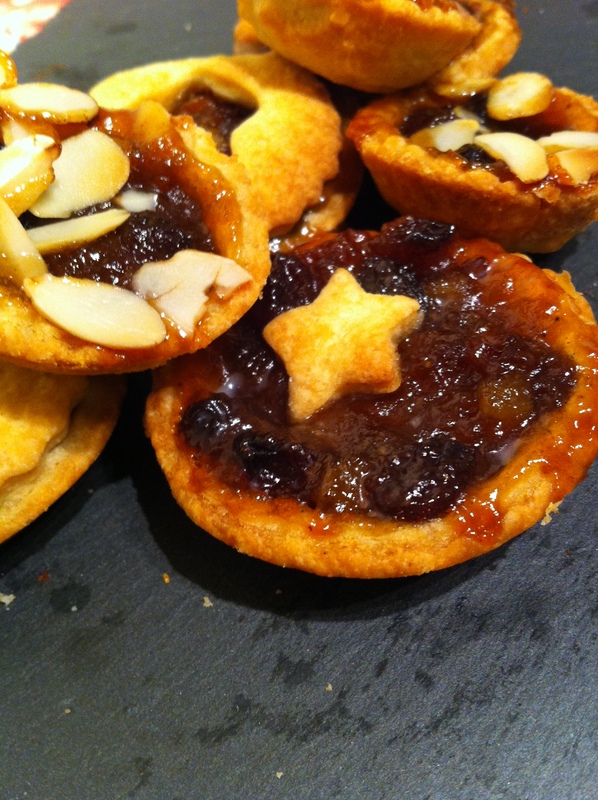 Mince pies are a Christmas essential, and these are really simple to make. They are perfect to make for Christmas gatherings, and are easy for children to get involved with! You can vary the additions to the mincemeat – I also like using orange zest and chocolate chips, or you can add other dried fruits like cherries and apricots. You can also use different toppings, I like to use a brown sugar meringue, or a simple crumble mixture as an alternative to pastry. Welcome to Day 1 of the 12 days of Christmas on Ellie Bakes, where I will be sharing a festive recipe every day until Christmas Eve. I think Christmas is the best time of the year for baking, and I have lots of great recipes to share! 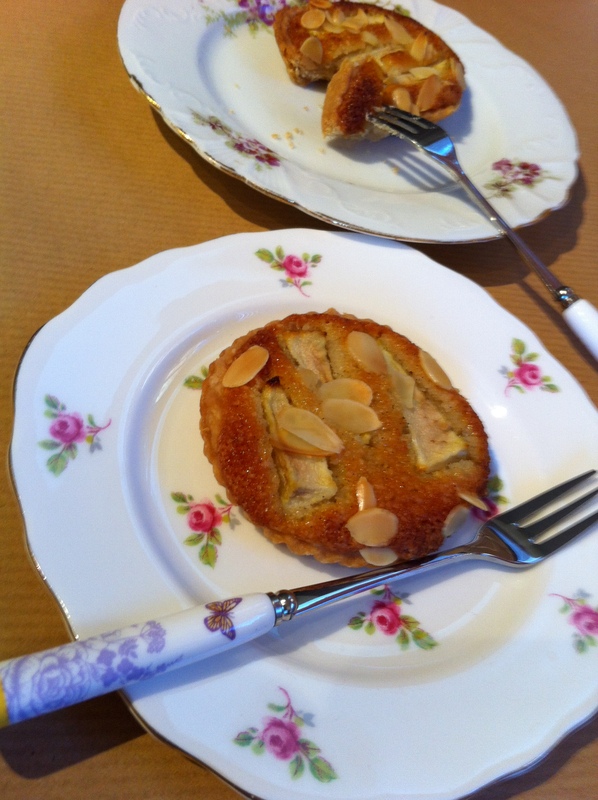 These pear and ginger tarts are the perfect Christmassy bake, and are a great alternative to some of the richer cakes at this time of year, especially for anyone who doesn’t like mince pies. 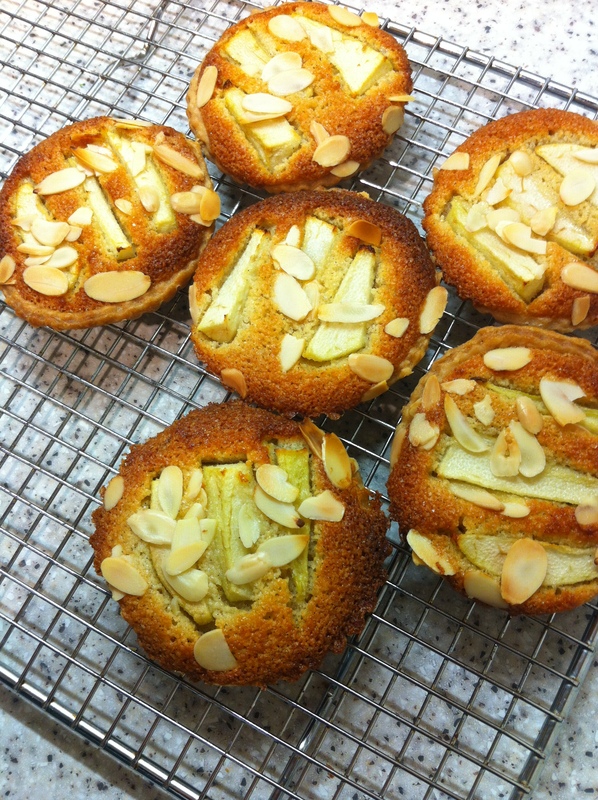 They are perfect served cold with a cup of tea, but are just as good heated up with ice-cream as a dessert. Try and use a firm pear, as it will soften as it cooks, and you want it to retain some flavour and texture. These mini croquembouche would be the perfect dinner party dessert – impressive looking, yet relatively simple to make. The profiteroles can be made ahead of time, along with the pink crème pâtissière, then all that’s needed on the day is assembly and decoration with the caramel. You can also decorate it with whatever catches your eye – pink and white sugared almonds would also look really pretty, as would fresh (edible!) flowers, including rose petals and pink mallow. These baby croquembouche have been a long time in the imagining! 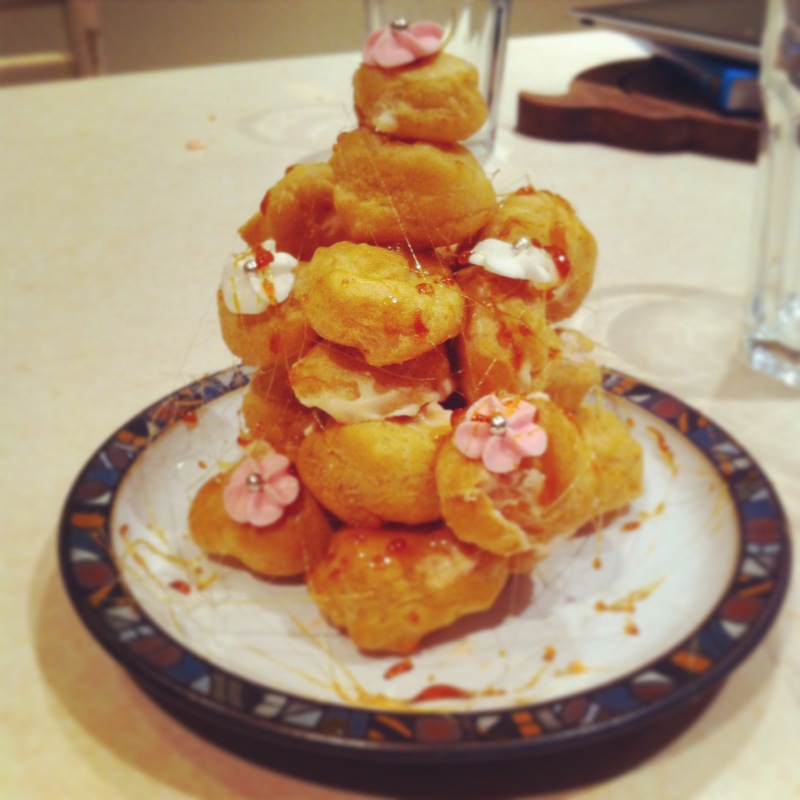 I first started designing a pink croquembouche with my friend Izzy as a revision break during exams last year, and now it has finally been made! We really wanted to have a pink crème pâtissière filling, to complete a quintessentially girly dessert! 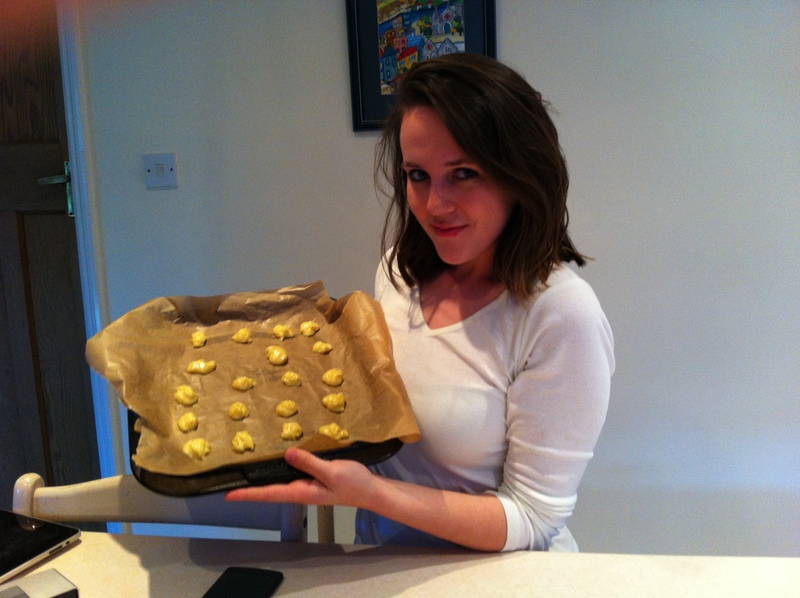 Three days ahead, preheat the oven to 180C. Lightly butter 3 large baking sheets. Put the butter in a large, heavy-based saucepan with the water and gently heat until the butter has melted. Bring to the boil then immediately tip in the flour, all in one go. Beat with a wooden spoon until the mixture forms a ball that comes away from the sides of the pan. Leave to cool for 5 minutes. Pipe small rounds, about 2cm in diameter, on to the baking sheets, trimming the paste from the bag with a knife. Leave room between them to allow for spreading. You should end up with about 75 rounds. Bake for 25 minutes, in batches if necessary depending on how many baking sheets you have, until well risen and golden, rotating the baking sheets half way through cooking. As soon as the pastry is cooked, make a 1cm slit on the side of each bun to let the steam escape. (This stops them turning soggy as they cool). Return to the oven for a further 5 minutes to dry them out, then transfer to a wire rack to cool. To make the crème pâtissière, pour the milk into a pan with the vanilla and heat. Put egg yolks, sugar and flour into a bowl. Whisk with a hand electric mixer until the mixture becomes pale and fluffy – it should leave a trail that stays on the surface momentarily when the whisk blades are lifted. This whisking will take about 2 mins. Pour about a third of the hot milk into the bowl, whisking on a slow speed all the time until it has all been mixed in. Now whisk in the remaining milk, removing pod. Return the mixture to the pan, scraping it out of the bowl using a rubber spatula. Bring slowly to the boil, stirring all the time, until the custard is thickened, smooth and glossy. Pour into a bowl, cover with clingfilm and put in the fridge until cold. When cold, whip the cream until soft peaks appear, then whisk in the crème pâtissière and enough pink colouring to turn the mixture your desired colour! 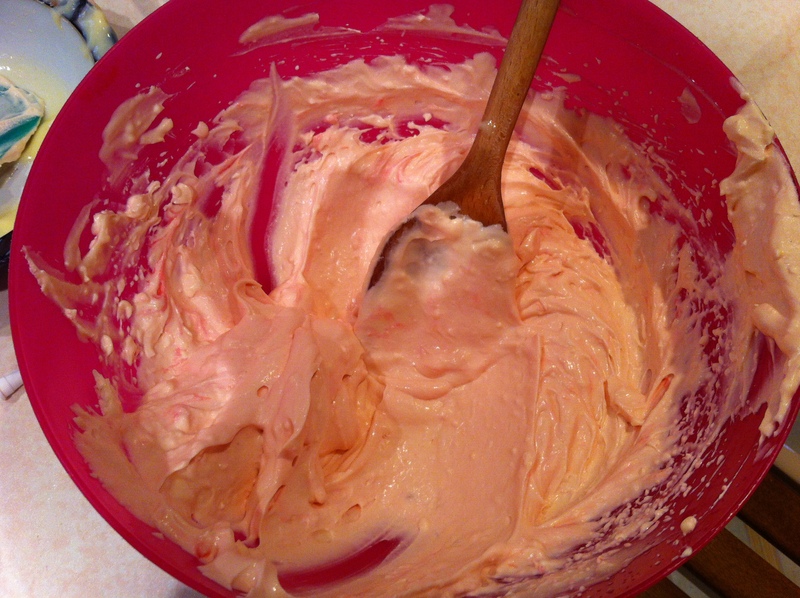 Finally spoon the pink cream into a piping bag, and use to fill all the profiteroles. Put the sugar in a small heavy-based saucepan with 10 tbsp water. Heat very gently, stirring slowly until it has dissolved to make a smooth syrup. Take care not to splash the syrup up the sides of the pan or it may crystallise and solidify. Bring the syrup to the boil and cook for 4-6 minutes, watching closely until it turns a rich golden colour. Take off the heat and dip the base of the pan in cold water to prevent further cooking. Now assemble your croquembouche! 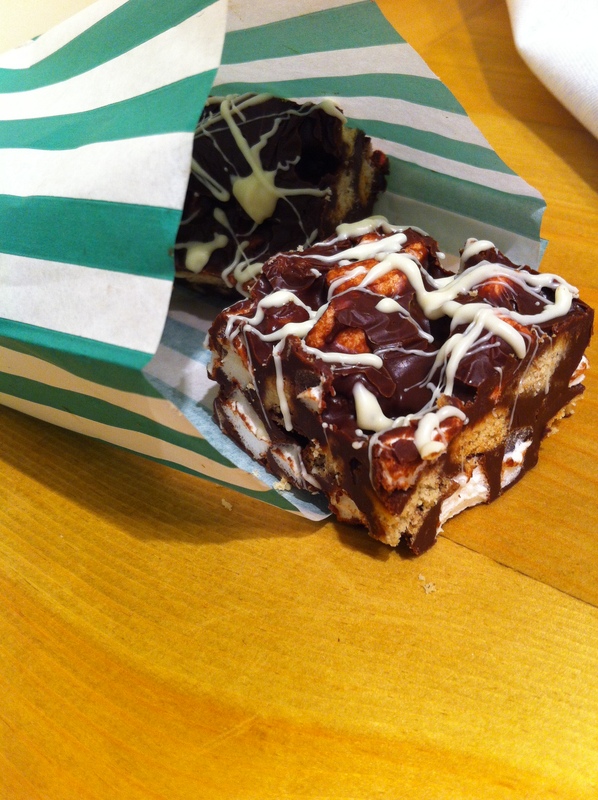 Dip the profiteroles into the caramel and stick together into a small pyramid shape. 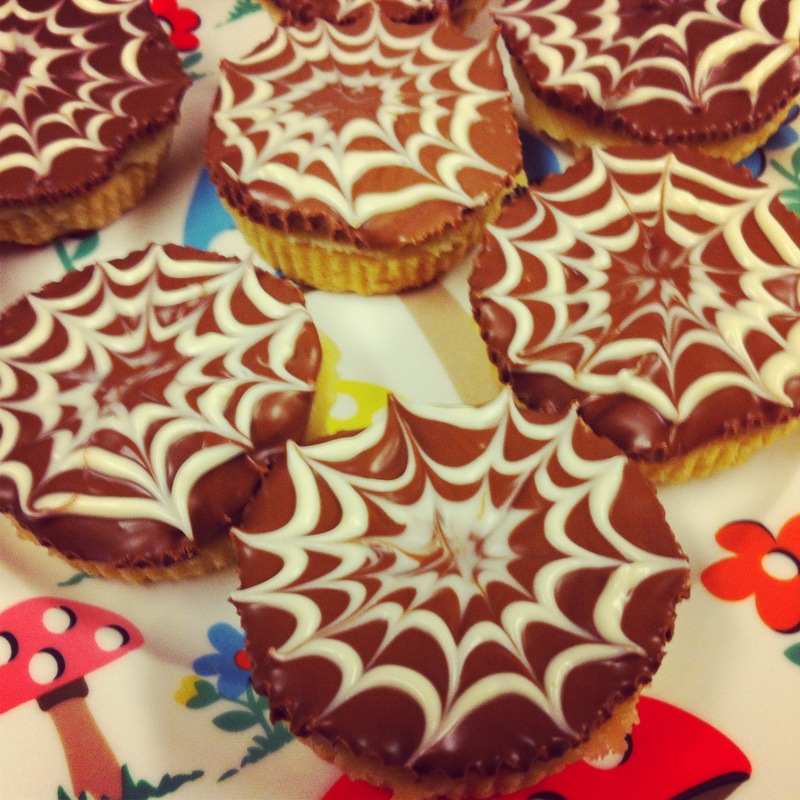 You may want to stick the bottom pastries to the plate with caramel too, to make serving easier. Now decorate! Using a teaspoon, drizzle more caramel around the buns so that it falls in fine threads. If the caramel hardens before you’ve finished decorating, gently reheat it, taking care not to burn it. Decorate with edible flowers or anything else you choose!